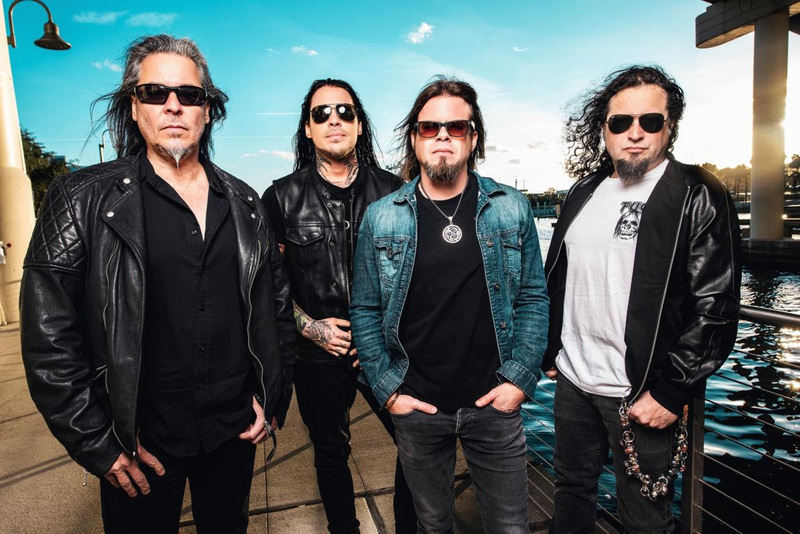 QUEENSRŸCHE have recently released their new music video for ‘Blood Of The Levant’, which you can check out HERE. The track is off of the band’s forthcoming album “The Verdict” out 01 March via Century Media Records. 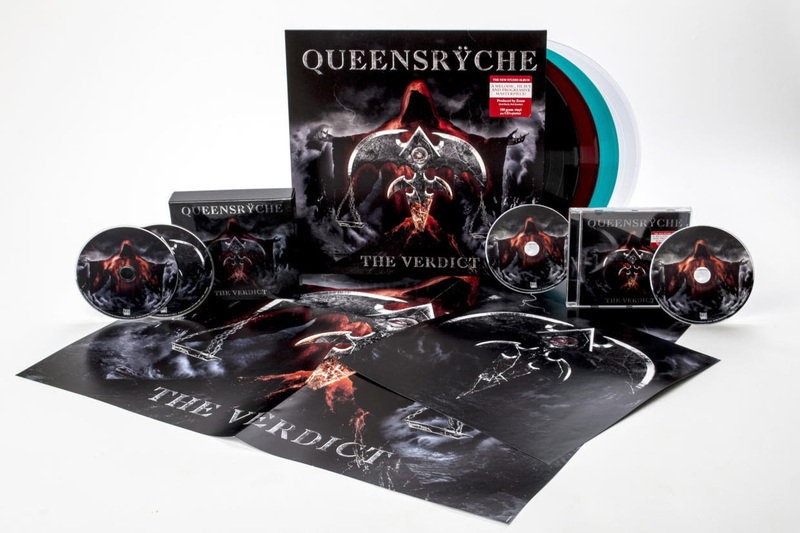 The band is gearing up to release their newest album “The Verdict” this Friday, 01 March. “The Verdict” was produced, mixed, and mastered by Zeuss (Rob Zombie, Iced Earth, Hatebreed) at Uberbeatz in Lynwood, WA, Planet-Z in Wilbraham, MA and Watershed Studio in Seattle, WA. Pre-orders are available HERE. To support the upcoming release, QUEENSRŸCHE will hit the road for The Verdict Headline World Tour. The first leg of the tour kicks off in the U.S. on 02 March in Orlando and wraps on 03 April in Seattle. Leg two of the world tour starts on 25 July in Berlin and wraps in Essen on 17 August, hitting all the major European tour markets. For more information on the band’s upcoming tour dates fans can visit the band’s website HERE. UNDEROATH release music video for ‘Bloodlust’ and announce one-off London headline show!